It’s not going great so far. But the car keeps coming back for more. I’ve already fixed it and will probably make another attempt during the spring. Thanks Johanna for joining me in the fun. Rocket jump RC car part 2! 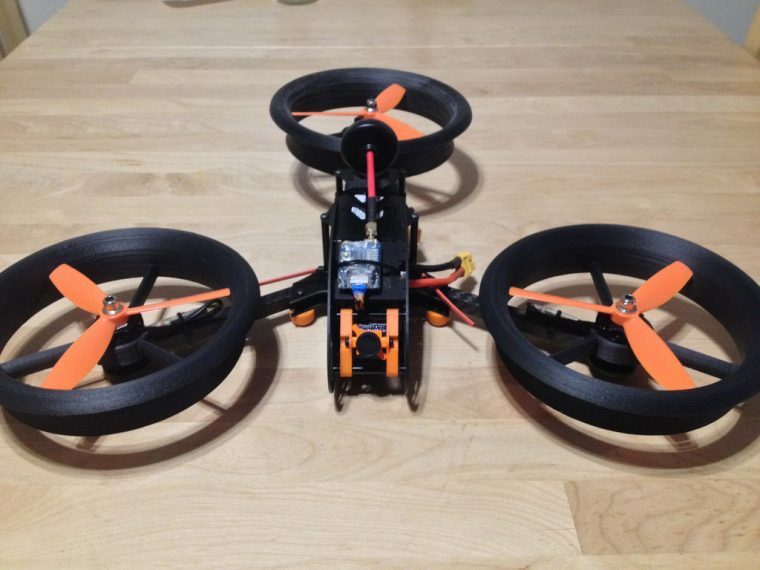 Kevin_eric on the forums is on a mission; To increase performance and efficiency of his Mini Tricopter. He’s doing this by adding 3D printed ducts around the propellers. His method goes a little like this; 1. Design/modify ducts 2. Test results 3. Evaluate results 4. Go back to 1. After making 7 revisions of the 5 inch version, the design generates at least the same amount of extra thrust as the ducts weigh. Which is a very promising results. To achieve better efficiency and more thrust he’s now moving to a 6 inch propeller setup. But why on earth does ducts generate more thrust from the same power setup? Mainly 2 reasons. When a propeller spins around the airfoil on the propeller creates lift by generating low pressure on the top of the blade. Nature hating differentials the high pressure air on the bottom wants to flow to the top of the blade and equalise the system. This results in a spiral vortex forming at the tip of the blade which induces drag and ruining lift. By adding a shroud/duct with a very small clearance between the propeller and the duct wall the high pressure on the bottom can’t flow to the top which almost completely kills the vortex at the tip of the blade. The second reason for the additional lift is the lip of the duct. This is designed to have a soft edge that rolls over the and down the outside of the duct. In fact it’s shaped like an airfoil! The air being sucked into the propeller rushes past this aerofoil lip, which generates a low pressure zone just like a wing, which we know generates lift! Pretty clever stuff. Be sure to check out his work in this thread for the 5″ version and this thread for the 6″ version. Keep up the great work Eric! Update this problem should now resolved. We’re currently experiencing some problems with the support system. We’re working on a solution. This might cause delays replying to your ticket. The rest of the website should be unaffected. What features do you value most in Betaflight? Lauka the wizard is currently working on implementing the Triflight improvements to Betaflight 3.2. The problem is that Betaflight 3.2 is so jam packed with stuff that it’s filling up the space on F1 and F3 processors. In order to fit the Triflight stuff something has to go! 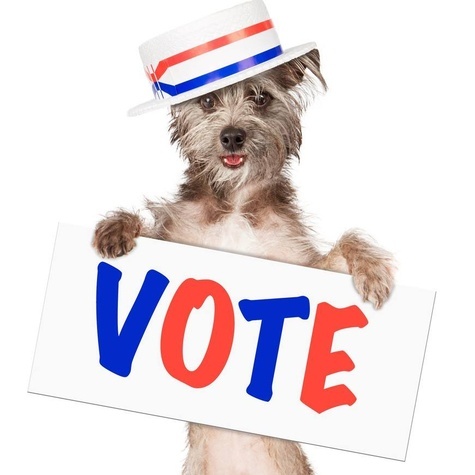 So make your voice heard! Vote on which features you feel you need from Betaflight right now! Link to the poll here. Remember the video where we recreated the Mythbusters rocket car with an RC car? If not it’s a couple of posts down. But what if you don’t have a ramp when you want to jump over something? – It’s simple! Mount the rocket straight down! This sale is active November 24th until November 27th. You will receive a discount of 5% if you place products with a value of $60 or more in your cart. The discount is automatically applied and you will be able to see how much you’ve saved at the bottom of the cart. But it doesn’t end there! You will receive a 10% discount if you order for more than $160, 15% at $260 and a whopping 20% at $400! A big thank you to all of you that have supported us by buying things from our store. Without you we wouldn’t be able to do what we love. Update: Big thank you to everyone that bought something during the sale! It really means a lot to us. Since I have a big rocket now, why not strap it to a car and try and recreate the epic Mythbusters episodes with the JATO car? Time for an upgrade of ESC’s! The Aikon AK32 will now ship with all electronic packages and will be replacing the Aikon SEMF 30A ESC’s in the store. A bleeding edge ESC running a 32 bit ST32F0 processor. 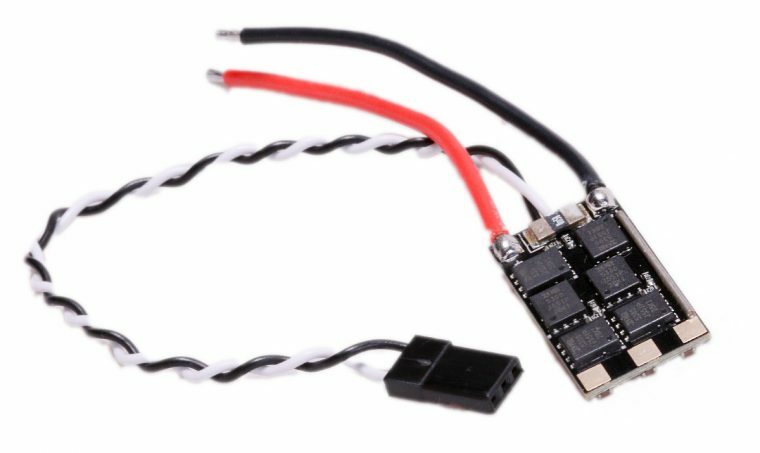 Finally a ESC that uses hardware PWM control for a higher throttle resolution, smoother response and higher RPM ability. 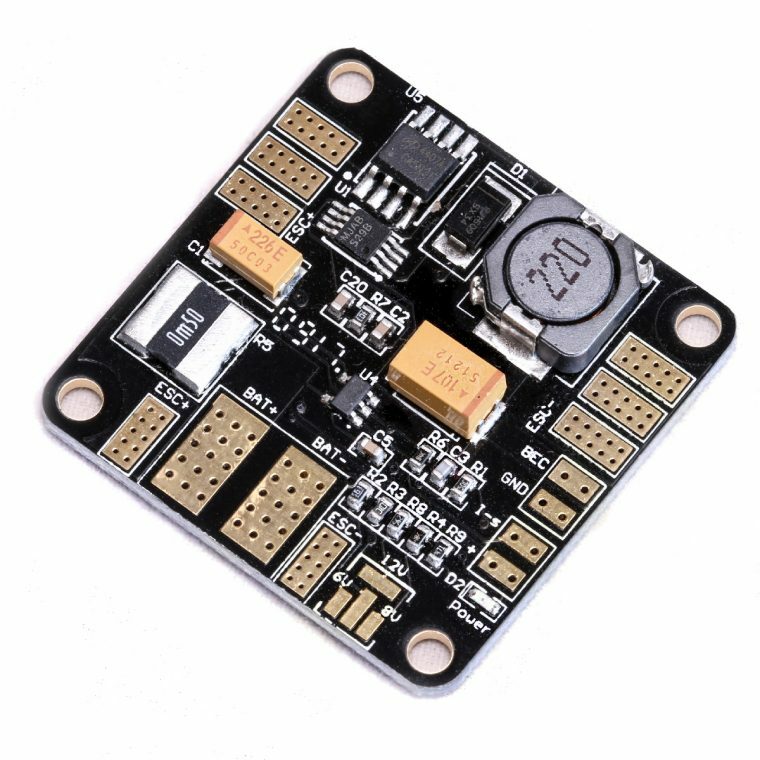 Features auto timing for higher efficiency and reliability, PWM frequency up to 48KHz, Voltage/Current limiting and ESC telemetry. It also has automatic detects if you’re running D-shot, OneShot, pwm or Multishot protocols. Fresh from the oven, the Baby PDB REV3! It has improved current reading accuracy and an even cleaner BEC voltage output. Now comes in black instead of red. Set the current scale to 336 for the best results.